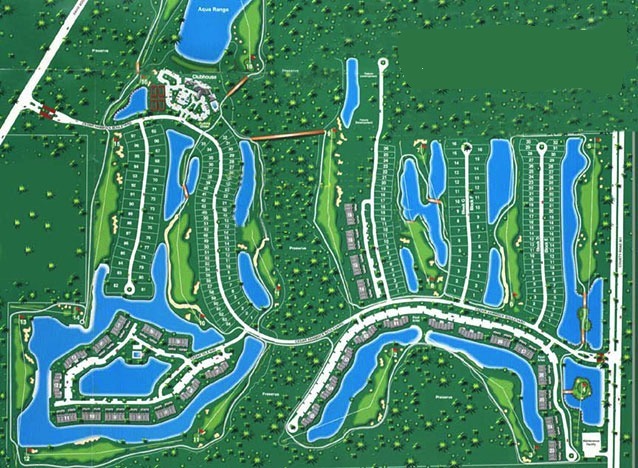 Cedar Hammock is a bundled golf community on the South side of Naples. The community sprawls across 400 acres, half of which is comprised of preserves and lakes. There are condominiums, attached villas and single family homes in the Cedar Hammock community.